As Road and Track said in its July 1972 review of the car: “In all, a graceful, clean and understated design with subtleties one discovers only by looking it over carefully. One might say this model is a Ferrari for the mature enthusiast.” Or Winston Goodfellow was quoted in the Forza 365 GTC/4 Buyer’s Guide as saying: “The styling is so elegantly low-key that the model is often overlooked.” Many Ferrari enthusiasts will tell you that the 365 GTC/4 is either “the most under-rated Ferrari” or “The best sounding Ferrari ever made” or both; listen to a 365 GTC/4 run through 1st and 2nd gears! 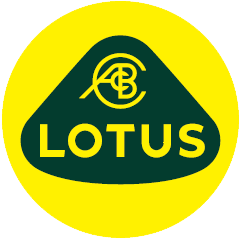 Our car # 14931 was supplied new by Luigi Chietti Motors, USA. The car was commissioned to be built in Avorio with Nero hide, as the car is presented today. 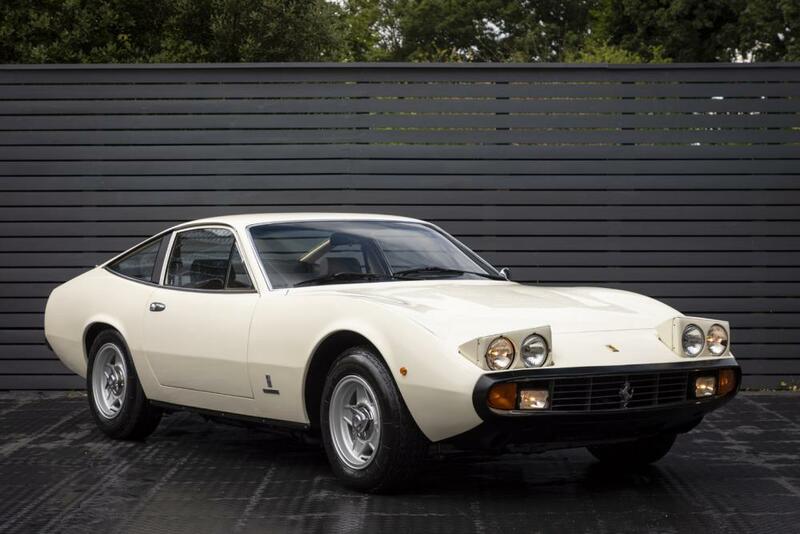 This particular 365GTC/4 represents superb value for money for a 1970’s collectable Ferrari and one which will surely prove to be a great investment.